Paul is a film producer/director focusing on documentaries that cover social justice issues throughout the developing world. Credits include a landmark public-private film partnership between Warner Bros. and USAID, as well as National Geographic’s INSIDEseries. Producer Fellow, Film Independent’s Talent Development Program. 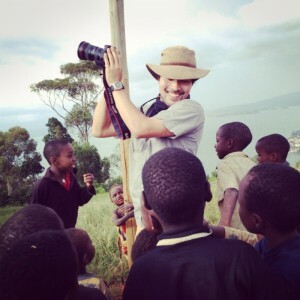 His latest work includes a short documentary slate about the due diligence process aiming to reform and legitimize the historically conflict-prone mines of Rwanda and the Democratic Republic of the Congo.